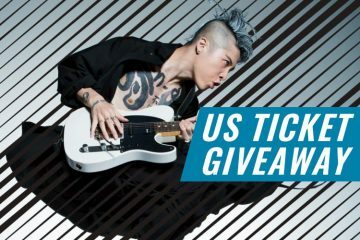 Thank you to everyone who took part in JRockNews.com’s Grand Opening competition sponsored by JPU Records. 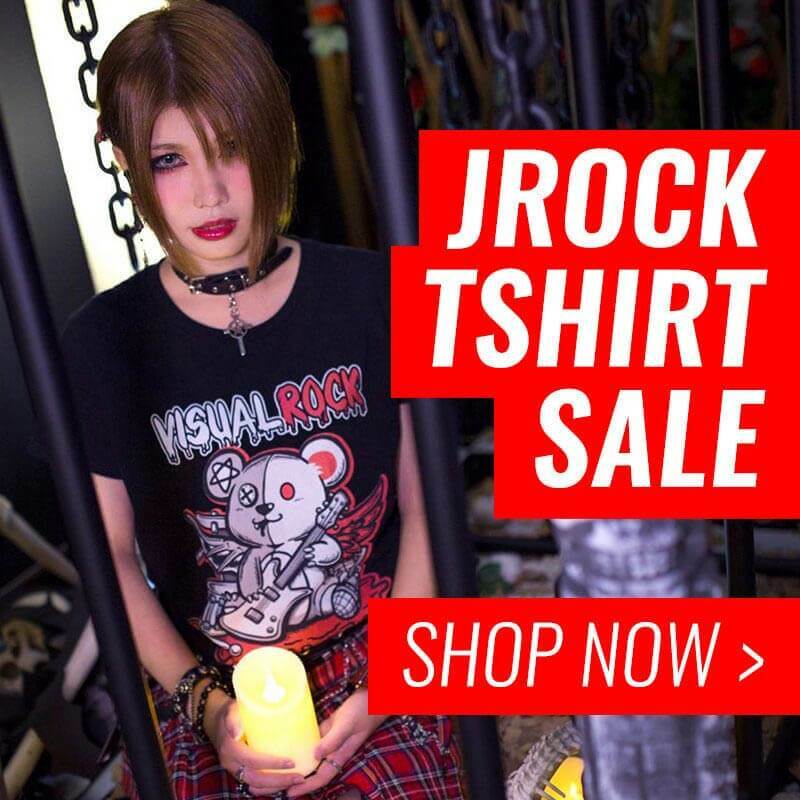 We’ve had over 300 entries with many JRock fans messages of why they should win and we have spent a long time filtering through the best replies. First prize includes six albums; GazettE’s NIL, Stacked Rubbish and DIM, Ling Tosite Shingure’s I’mperfect, Boom Boom Satellite’s Embrace, and Dempagumi’s WWDD. 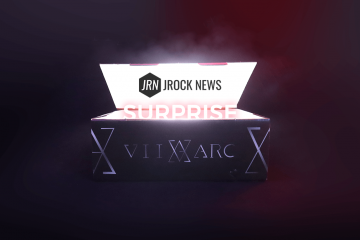 Three runner-up prizes includes two JRock CDs in a mystery bag! It was a very difficult decision but finally we have come to the results for the Grand Give-Away. Note for winners, please send us a private message via Facebook or Twitter! It was obvious from her comment that she spent time and tended to her reply with great detail to write up the winning reasons. 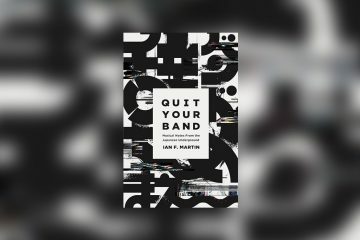 We’d love to keep the JRock music flame burning even after you have loved JRock for over a decade. Very well done and congratulations Theodora! You are the winner of the Grand Opening Prize! Please take a look at her comment below. Thank you once again to JPU Records and for everyone who took part. For people who did not win this time, we’ll be having more competitions very soon so keep your eyes peeled!